No matter what type of smoking accessories you are looking for. Here at GQ Tobaccos have everything you need. We have an extensive range of smokers accessories, stocking everything from chewing tobacco, pipe stands, lighters and much more. So, whether you are after a gift or a treat for yourself you’ll find it at GQ Tobaccos. Our smoking accessories are the perfect addition to your smoking collection. Our huge catalogue of products includes a huge range of lighters including Zippo or Colibri. Shop our collection of tobacco pipe cleaners, to keep your pipe in top condition. 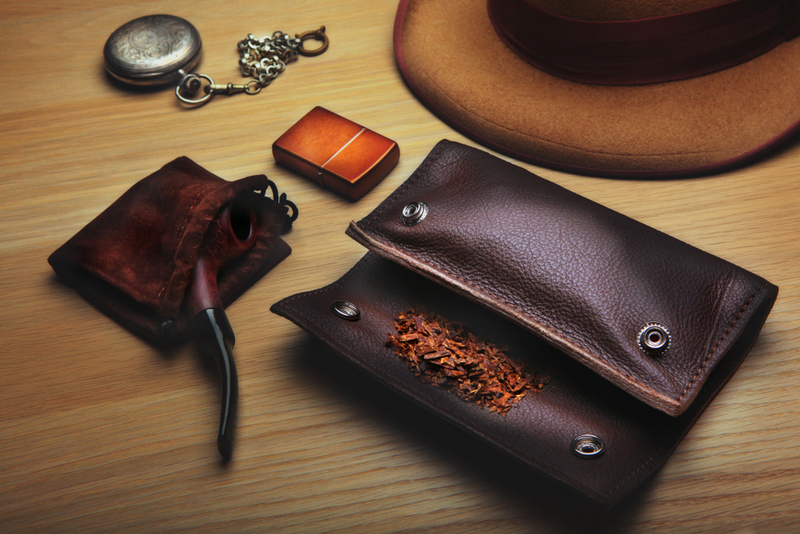 Or browse our tobacco pouches to keep your rolling tobacco and papers all in one place. These are just some of the many smoking accessories we deliver to our customers. If you would like to know more about any of our products please do not hesitate to get in touch.